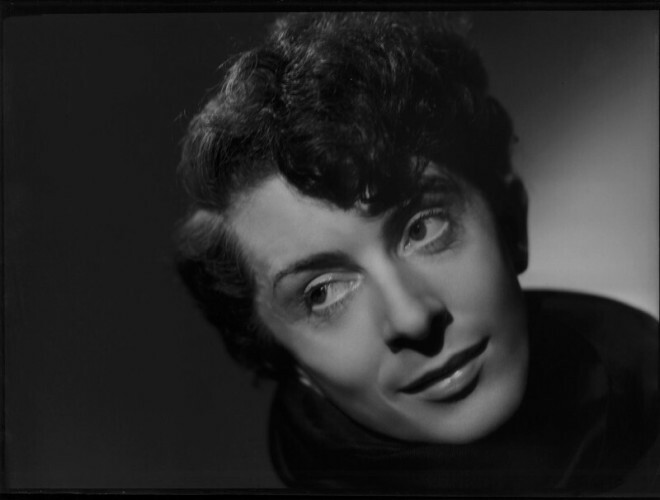 Quentin Crisp became an international celebrity with the 1968 publication of The Naked Civil Servant, his memoir depicting the depredations of a defiantly open queer life in the homophobic London of the early 20th century. Some commentators would call the memoir a classic example of camp, a comic gay style combining subcultural vernacular, parody and excess. By contrast, keynote speaker Professor Nick Salvato takes seriously Crisp’s withering assessment of camp, and he distinguishes from camp the mode of dark, brutal comedy animating Crisp’s various writings and performances. Calling this mode “crisping” after Crisp’s own self-fashioning (he was born Denis Pratt), Salvato explores what Crisp and crisping may teach us about modernity, queerness, humour, survival, and ageing. This lecture is the keynote address of the Australasian Modernist Studies Conference which runs 26-28 October at the University of Melbourne. Funded by the ARC Centre for the History of Emotions' (CHE) Visitor Support Scheme.